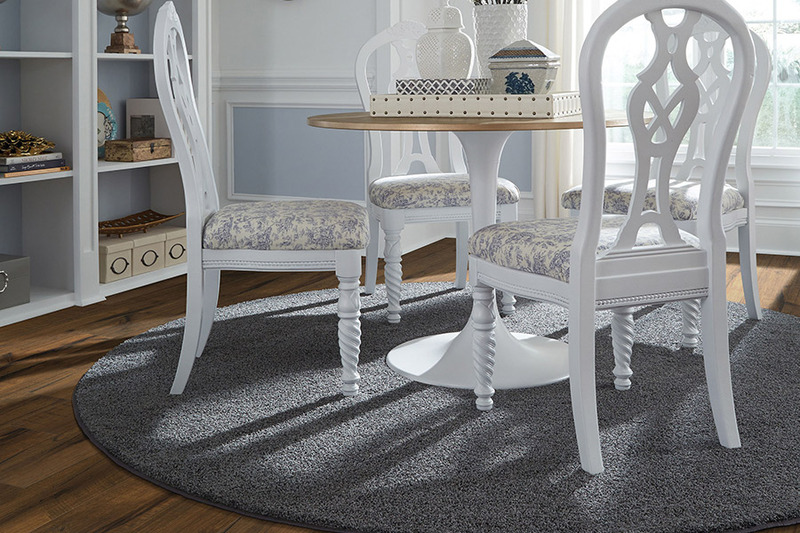 There’s much more to area rugs than first meets the eye. In fact, their versatility can make them perfect in a variety of settings and for a variety of functions, while still adding a gorgeous element to your overall decor scheme. 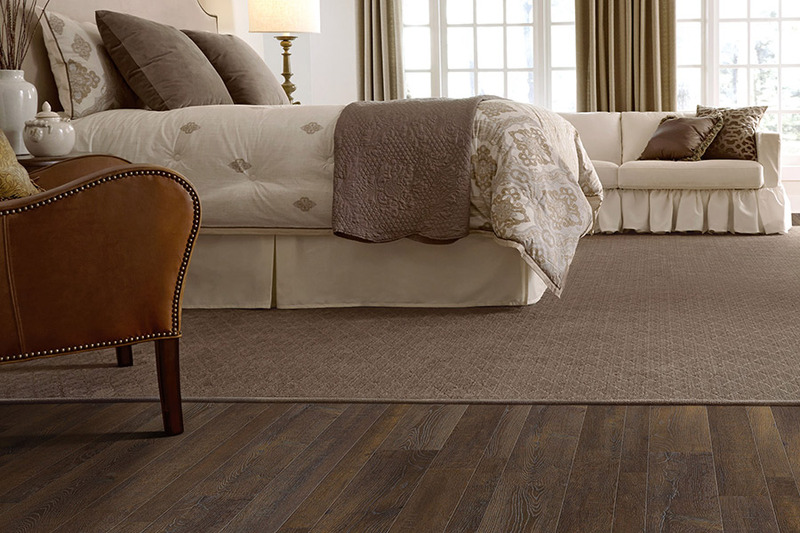 It’s also an excellent choice if you’re ready for something different, but not for an entirely new floor covering. It can add the feel and look of brand new flooring, without the extended budget necessary for it. 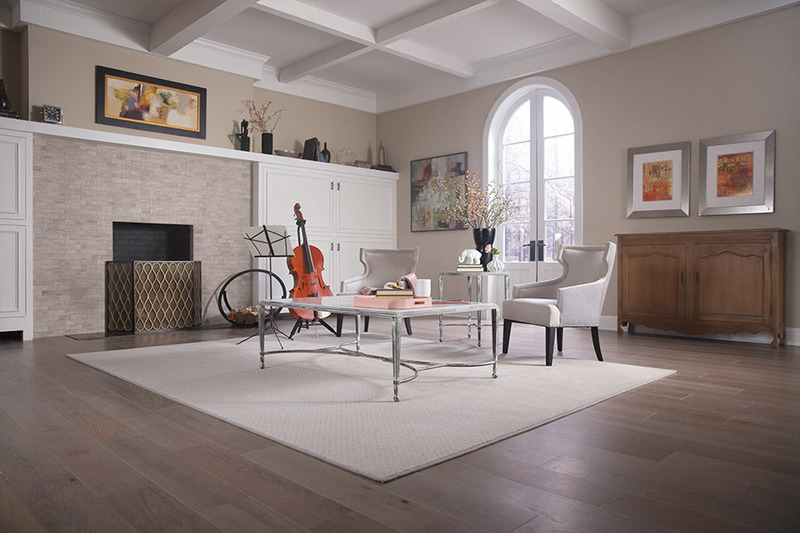 Mercer Floor & Home is in its 3rd generation of family ownership, having been in the flooring business since 1959. Our top priorities are to offer the very best products at the most affordable prices and providing that to our customers with service and integrity that are simply unmatched. This kind of service is already a reality for the areas of Westminster, Eldersburg, Sykesville, Mt. Airy, Finksburg, Hampstead, Ellicott City, Marriottsville, West Friendship, Columbia, and Catonsville. Serving these areas is made possible thanks to our showrooms in Westminster, MD and Ellicott City, MD. Stop by and see us to find out how we can be of assistance to you too. When you shop for an area rug, you already have a specific purpose in mind. For instance, if you’re shopping for an extra element of decor, you’re going to be looking for something based solely on appearances. The good news is, you’ll have a large variety from which to choose. If you sift through our offerings and still don’t find what you’re looking for, you can always ask about custom made rugs that will suit your unique needs as nothing else can. 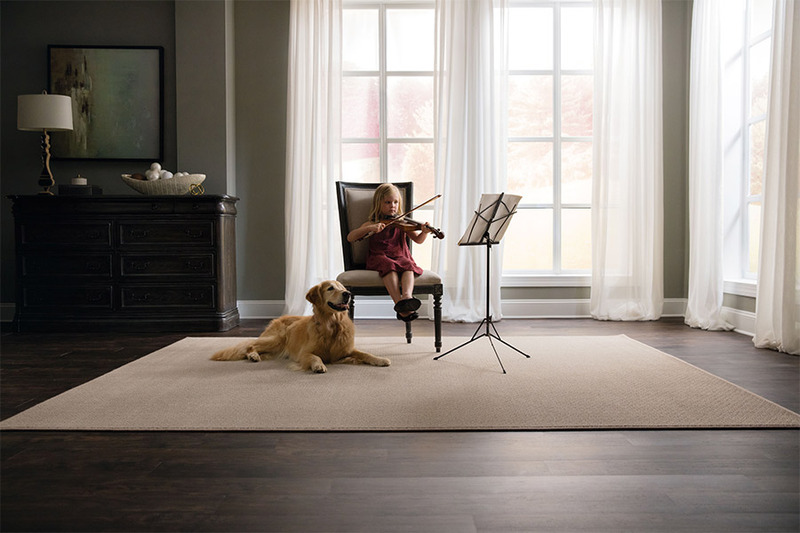 If you’re shopping based on the need to protect your existing floors, you’ll be looking for a material that isn’t easily crushed and that offers excellent durability. When these rugs are placed underneath heavy furniture legs, they can provide a lot of protection for hard surface flooring and carpet alike. However, you’ll also want them to be able to stand up to the abuse themselves in the event that you might want to move them and use them in another location or for some other use. Sometimes, you want to change up your look without purchasing all new floor coverings, and that’s where larger, room-sized area rugs can come into play. 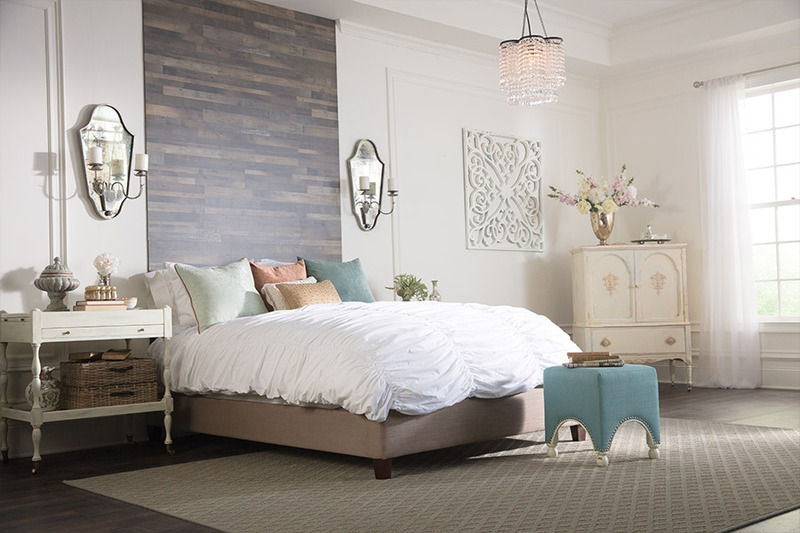 They offer a brand new look at a much more affordable price and still make you feel like you’re walking into a new room.